Prazkazrel Samuel Michel, known as Pras, is an American music artist and film producer who has worked in the entertainment industry for decades. He first became known to the world as the founding member of the multi-platinum and two-time Grammy award winning group, The Fugees, with Wyclef Jean and Lauryn Hill. After attending Yale University with a double major in Philosophy and Psychology, he made his debut in the 1999 feature film, Mystery Men, with Ben Stiller and William H. Macy. Pras quickly progressed into producing and acting with New Line Cinema’s Turn It Up and the documentary, Skid Row. While filming Skid Row, he went undercover as a homeless man in downtown L.A. to experience life from the viewpoint of those society is quick to cast aside. It was one of the first examples of Pras inserting himself into challenging circumstances to provide a message of social change. This effort has continued with his work towards improving the quality of life in Haiti and his support of the initiatives of his friend, President Barack Obama. Shortly after Skid Row, his career sent him into difficult environments such as the African coast and Haiti. While filming the currently in-development documentary Paper Dreams in 2008, Somalian pirates took the captain of his ship hostage for a month. The adversity Pras faced only challenged him to fight to make the world a more peaceful place through art. It was after the devastating earthquake in Haiti in 2010 where Pras’ path for making positive social changes became clearer. Growing up, he was raised by Haitian parents with a strong sense of culture and pride. The tragedy inspired him to work on improving the country of his culture and film the documentary, Sweet Mickey for President. His efforts to improve the lives of the less fortunate haven’t been limited to Haiti. His work with the Clinton Global Initiative, Artists For Peace and Justice, and his support for President Obama’s campaigns have shown a consistent drive to create pieces that will inspire conversations about the change needed for societies to grow and flourish. 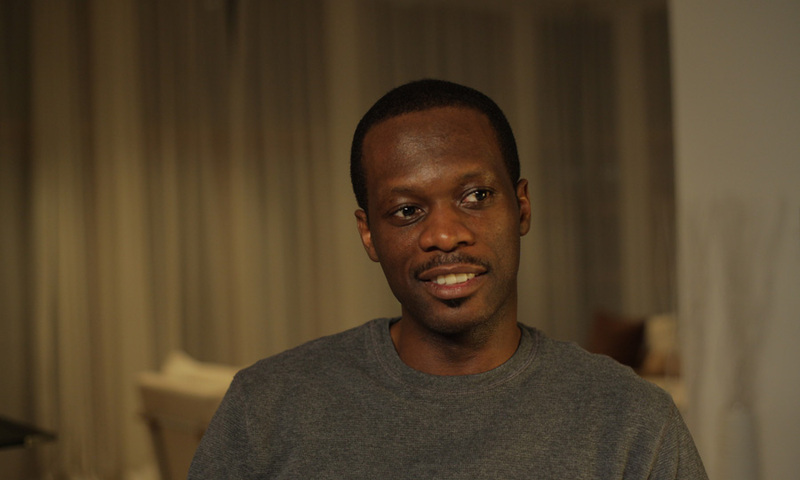 Pras was instrumental in raising awareness and campaigning for the President and his policies in an effort to provide change and a hopeful future for the underprivileged. During the 2012 election cycle, Pras was one of the top 25 private donors, and firmly supports the efforts made by the President and the First Lady. In every step of his journey, Pras has made it a mission to understand what it is that we must work to fix and work towards making it a reality. By using his talents in both the music and film industries, he continues to produce works that fight against injustice and shed light on the important issues of our time. Through art, he strives to find organic connections to the human condition, and turn them into transformative pieces that improve the world at large.